I have just gotten so much joy and happiness out of helping to build a East Bay Meditation Center as a board member and now I'm part time on staff. I've always been a Buddhist teacher and a Dharma teacher with EBMC. My enjoyment has been that it has for me been the dream that I've had for many years of being part of a Dharma based activist community that is trying to create, embody and manifest the values that we are also trying to teach,” she said. Ikeda is also the guiding teacher of a year-long program at the center called “Practice in Transformative Action” or PITA. The program teaches secular mindfulness for agents of change and social justice activists. While creating the program, she realized she did not want the practice to be “another thing on their list of things to do”. Ikeda realized that the major danger for activists is burnout. “We need tools to address and prevent burnout and we need to go to the root of it,” she said. 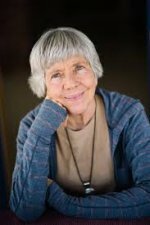 It was in her earlier years during activist work that she recognized an acceptance, if not cultivation, of a mindset that understood being an activist meant martyring oneself to whatever cause they chose to work for. Burnout was expected. Everyone was expected to work themselves into the ground and always be unable to make rent.” she said. The underlying cause of burnout, Ikeda discovered, is greed. Whether from a Buddhist standpoint or a social justice activate standpoint it can still be described as greed. It is this form of greed-more must be better- that entices activists and other agents of change to ‘do more’. The form of greed that motivates one to sign up for yet another cause without any idea of the impact of doing even more. “The greed to do more and says I think I will sign up for another three causes and then suddenly you find yourself still up at three in the morning, angry at your family, unable to find time to get your car maintained which can cause problems and then your life starts to fall apart and you get get angrier and more irritable,” she said. 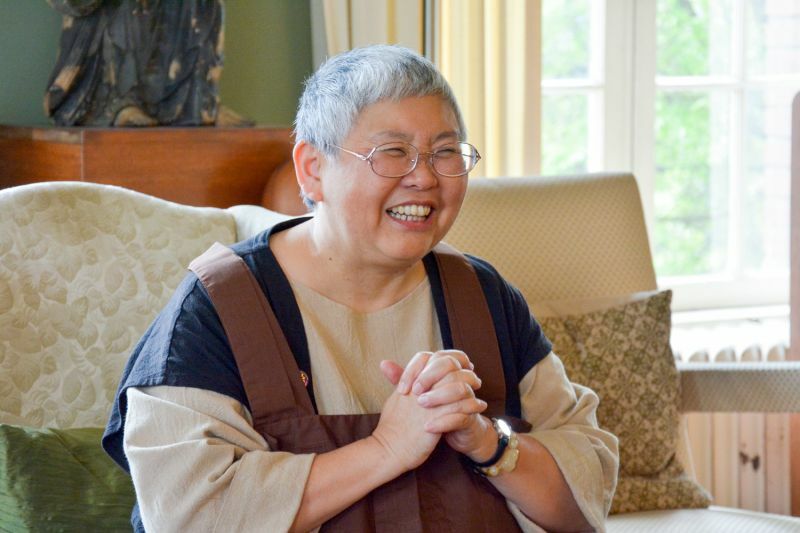 Supporting that “koan” in a sense, led Ikeda to create what she calls ‘The Great Vow for Mindful Activists”. It was published in Buddhadharma Magazine in the Fall of 2006 in an article called “I Vow Not to Burn Out”. Aware of suffering and injustice, I, _________, am working to create a more just, peaceful, and sustainable world. I promise, for the benefit of all, to practice self-care, mindfulness, healing, and joy. I vow to not burn out. Ikdea says that for people who are passionately committed to social justice there needs to be a strong intention not to burnout, and a dedication to asking the following questions, "How can you make your life sustainable—physically, emotionally, financially, intellectually, spiritually? Are you helping create communities rooted in values of sustainability, including environmental and cultural sustainability? Do you feel that you have enough time and space to take in thoughts and images and experiences of things that are joyful and nourishing? What are your resources when you feel isolated or powerless? This article was based on an Awakin Calls interview with Mushim Ikeda. Awakin Calls is a weekly interview series and community podcast that highlights the work and inner journeys of individuals who are transforming our world in large and small ways. Each call features a moderated conversation with a unique guest. Past interviewees include a calligraphy artist, a path-breaking neurosurgeon, an evolution biologist, a pioneering venture capitalist, and a socially conscious hip-hop rapper. Awakin Calls are ad-free, available at no charge, and an all-volunteer-run offering of ServiceSpace, a global platform founded on the principle of "Change Yourself. Change the World." MJ Vieweg is an Awakin Calls editor with a background in community journalism and social media, she is drawn to crafting stories that both inform and inspire readers.